So. What happened the past year? 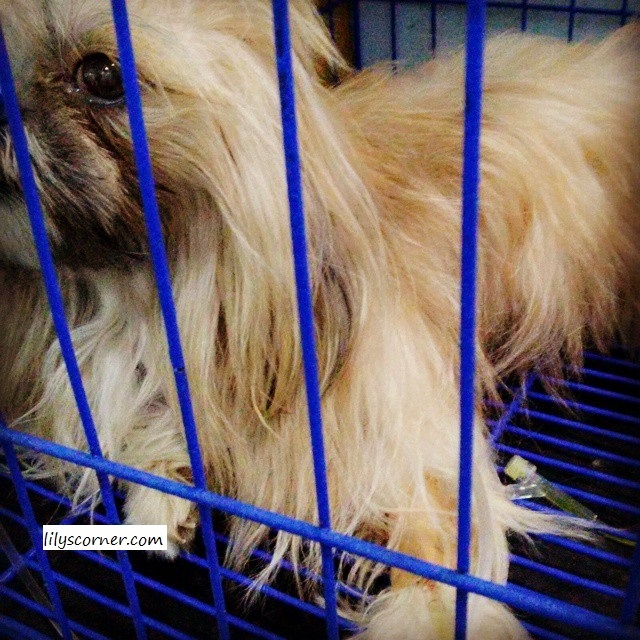 March: My dog, Sam, got confined for the second time around. I really thought he's not gonna make it but miracles do happen. He got well after a few days and was back to his normal self. Continued medication and check ups were done. April: I believed in second chances. June: Probably the happiest part of 2015. It felt like I was on a high, on a high, high, high. Little did I know that it wouldn't last that long. How ironic life is. Yeah. One moment we are happy, the next feeling we're blue. 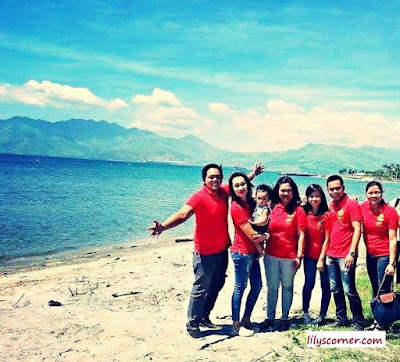 July: We went to Pampanga for our Program Implementation Review. Just so you know, it's an activity wherein we present our accomplishments for the past few months. We also receive pieces of advice from our superiors and of course, "other" comments as well. It was also when we had our contract renewal. 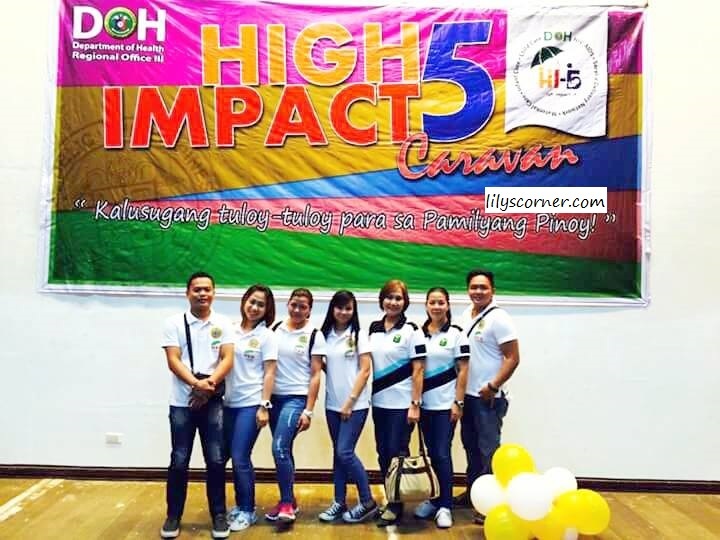 Various activities were also conducted this month in relation to High Impact Five: a strategy by DOH in order to sustain, promote and uplift the health status of Filipinos. NDPs with our Rural Health Physician and Public Health Nurse. August: A busy month indeed. We conducted School Based Immunization throughout the month. We made sure that no one was missed. It was also a heartbreaking month for me---I lost Sam. I could not even begin to write about it. It was so painful to lose another dog. He surely put up a good fight with his disease and I just find comfort in knowing that he is no longer in pain wherever he is now. September: I started to doubt that second chances are worth it. Or if I'm even worth it. October: Pain makes us stronger. Who would have thought that happiness could disappear like a bubble? My dream was so short-lived. I woke up before I even realize that everything was just an illusion. Another Program Implementation Review was held but this time, it was in Subic. We had fun. It was also October when a typhoon hit our province. Never in my entire life had I ever experienced massive flooding in our area. Everything was under water and electricity services became unavailable. With God's guidance, thankfully, everyone was able to overcome the situation. December: Another disaster hit our province just when it was about to rise from previous devastation. It was horrible indeed. Despite not having a storm signal, continuous rain resulted to massive flooding. 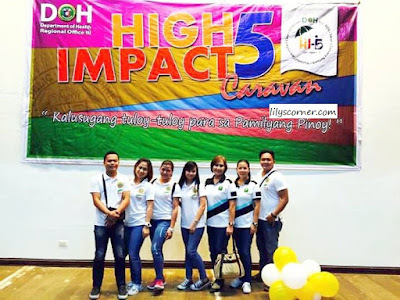 As health workers, we again made efforts to reach out and provide services to affected individuals. This month was supposed to be a joyous season. Filipinos are well known for being resilient. Kaya kahit bumagyo at nasalanta, tuloy pa rin ang pagdiriwang ng Pasko. Our family celebrated it with our relatives. There were foods, games and gifts for everyone. It was a fun-and-love-filled day. You see, it wasn't a very "special" year for me. But I sure did learn a lot, like a whole lot. I know I'm not getting any younger so I am really looking forward to experiencing more adventures this 2016. It's already page 8 of 366 page Life Book and I'm so ready to get braver, wiser and happier!